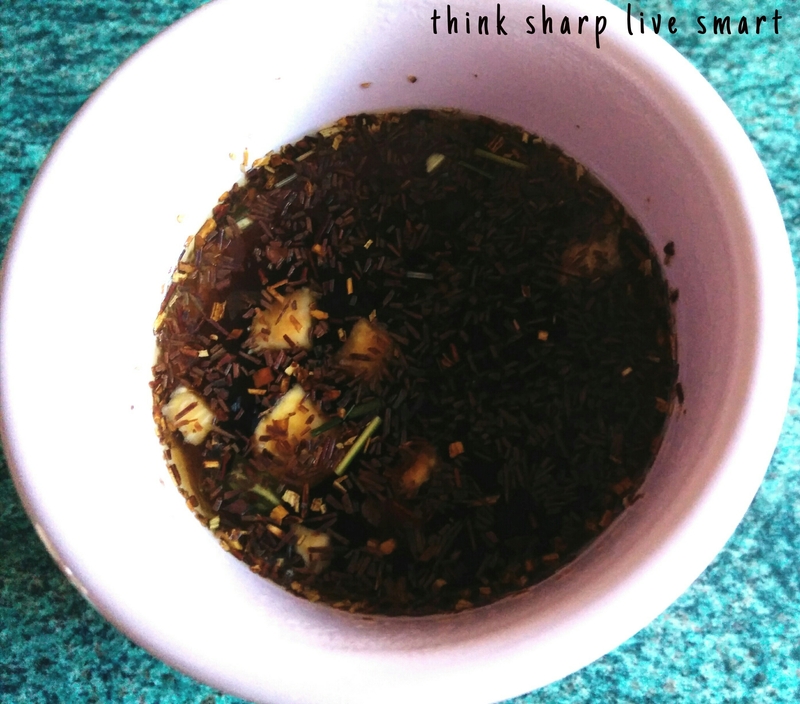 Caffeine free – The rooibos plant grows naturally without any caffeine. This is important, as it means it does not need to undergo a chemical process to remove the caffeine. It also means that anyone can drink it, including those who do not want to drink caffeine such as children & pregnant women. The other key benefit of no caffeine is that rooibos tea can be consumed in unrestricted amounts. Some South African’s will consume 5-6 cups per day. Contains powerful antioxidants – Rooibos tea contains a wide array of antioxidants, which help to protect the body in a number of ways. Two polyphenol antioxidants called aspalathin and nothofagin are found in high concentrations in rooibos tea. These antioxidants protect the body by fighting free radicals. These are unstable cells, which attack healthy cells in order to stabilize themselves. The polyphenols also have anti-inflammatory properties and can safeguard against heart disease. Protects against some cancers – Some studies have demonstrated a link between consumption of rooibos tea and a reduction of cancer-causing chemicals. This is because of the high level of dominant antioxidants, some of which have anti-mutagenic (anti-cancer) properties. This means that they defend cells & DNA against damage and inhibit them from developing into cancer. High mineral content – One of the key health benefits of rooibos tea is that it contains several minerals that are vital to health. These include: magnesium (essential for the nervous system), calcium & manganese (essential for strong teeth and bones), zinc (important for metabolism) and iron (critical for helping blood & muscles distribute oxygen). Improves circulation – One of the many potent antioxidants in rooibos tea is called Chysoeriol. It can improve circulation by preventing the activity of the enzyme that triggers cardiovascular disease. Drinking rooibos tea also has been known to lower blood pressure and cholesterol. Relieves stomach complaints – As rooibos tea contains high levels of flavonoids, especially one called quercetin. It has the ability to relieve numerous abdominal ailments such as cramps, diahorrea and indigestion. Flavonoids are known help to reduce spasm, inflammation and allergies. It has also been widely stated that the health benefits of rooibos tea extend to alleviating colic in babies. s it is totally caffeine free, it is perfectly safe for them to drink rooibos tea. Aids absorption of iron – Unlike most black teas, which prevent the body from absorbing iron effectively because of the tannins they contain, rooibos tea supports the body in absorbing iron. Rooibos tea contains less than half the tannins of black tea.Can relieve skin conditions – A recent found that rooibos tea can help you to look more beautiful! Rooibos tea contains phenylpyretic acid, which can help to improve acne, psoriasis and eczema. You can apply a freshly brewed and cooled tea bag to the affected areas and it will soothe and heal any inflammation. Can protect against Parkinsons/Alzheimers disease – Drinking rooibos tea regularly can protect against a process known as lipid peridoxation. This occurs when free radicals damage brain cells and nerve tissue. If this is prolonged, it can lead eventually to progressive and deteriorating brain disease, such as Alzheimer’s. Encourages restful sleep – Rooibos is unique in that it can be consumed as often as you wish and at any time of day. Many people choose to drink it before bedtime as it can help with insomnia. Due to its high mineral content and lack of caffeine, it’s known to help people to feel calm and relaxed.